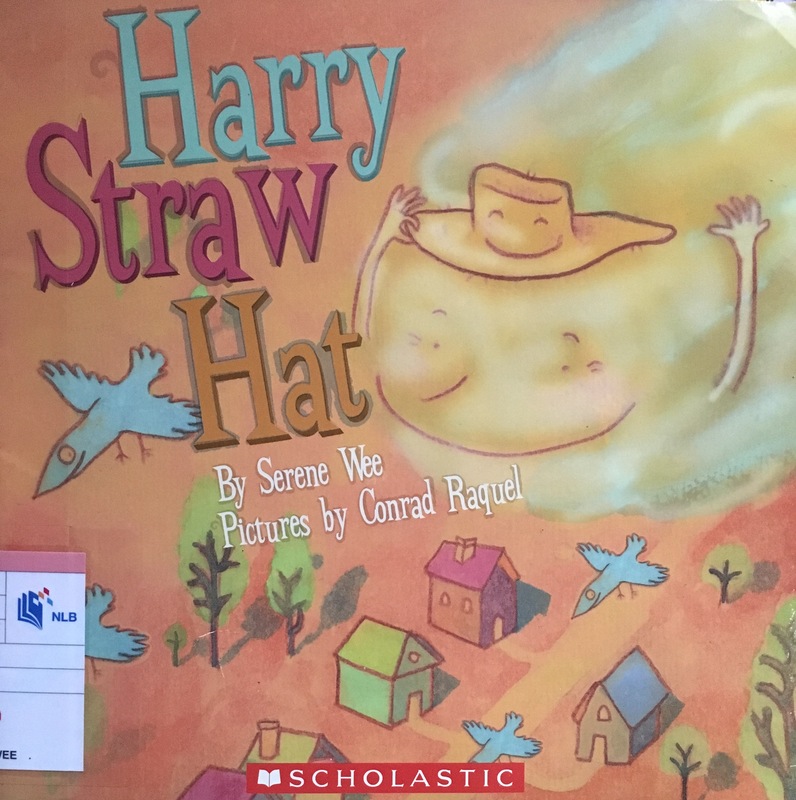 Harry Straw Hat can hardly believe his ears. Was this his family talking – the family that once treasured him and now wants to throw him away? Feeling unloved and unwanted, he begs Old Man Wind to whisk him away. The wind obliges, and suddenly Harry is up, sailing through the sky where he feels free! But Old Boss Wind decides to change his mind and change the course of Harry’s life. Youngsters will delight in the gentle conclusion when Harry realises that home is where he belongs after all. Brief Review (in under 50 words): Written in rhymes. Author is from Singapore and illustrator from the Philippines. Publisher’s Blurb: Little Bud loves her father’s tales of the East and the West. Inspired by the stories, Little Bud comes up with a brilliant idea to protect her village from bandits. 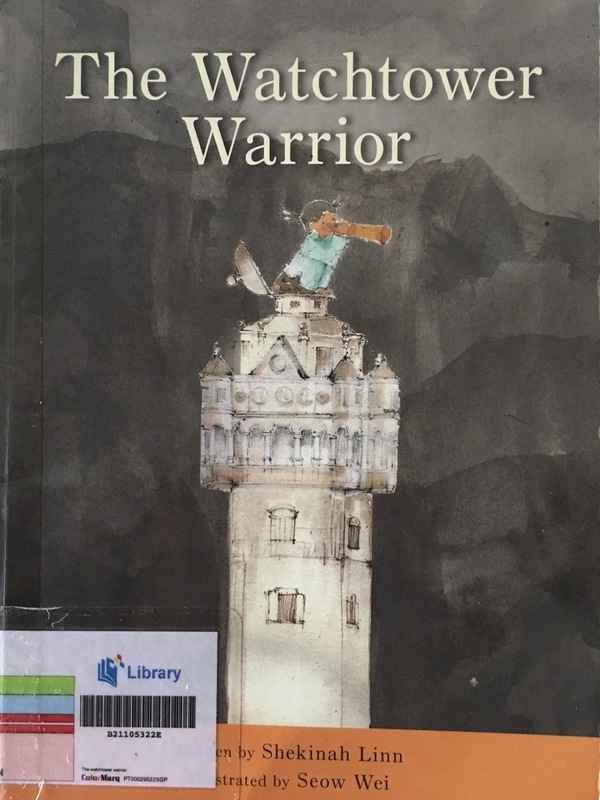 A charming tale about a girl’s imagination and determination, inspired by a UNESCO World Heritage Site. Publisher’s Blurb: In The Kan Cheong Spider, Ang Ku Kueh Girl, Ang Ku Kueh Boy and Red Egg are in for a surprise at the Dragon Playground. They travel somewhere delicious and unexpected. But when something awful happens to Ang Ku Kueh Boy, how will Ang Ku Kueh Girl and Red Egg get him out of trouble? Brief Review (in under 50 words): This magical story is filled with Singaporean words and icons which could be a good way to talk about food, places and expressions from Singapore. The story is based on universal values. Publisher’s Blurb: Ye Ye has a strange and enjoyable way of sharing history with his grandson. Through play, he talks about immigrating to Singapore, the Japanese Occupation and Singapore’s independence. He makes a mess of the living room, but his grandson loves Ye Ye’s history lessons! 5 Keywords (other than themes): family, intergenerational bonding, early migrants, World War 2, Singapore independence. Brief Review (in under 50 words): Won irememberSG Fund 2014. 2nd prize in Samsung KidsTime Author Award 2015. Available in English and Chinese. Children will enjoy the rhymes and learn about Singapore in a fun way. The book encourages family members to converse about their family’s history. A Fact Page at the back provides useful tips for parents and teachers to access more materials about Singapore’s past. Publisher’s Blurb: Grandma’s eightieth birthday is coming and but it looks like the family cannot celebrate together because everyone is either busy or sick. Meng Meng and An An work hard to solve the problem. 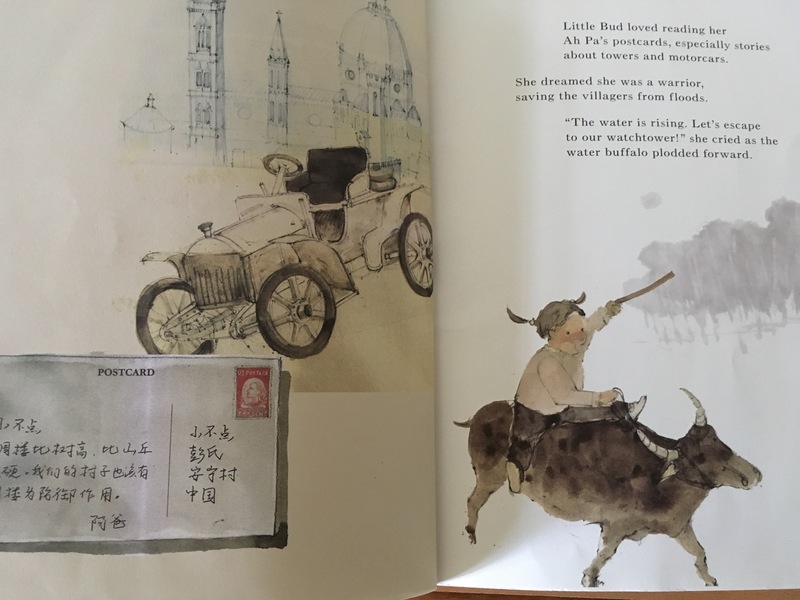 Brief Review (in under 50 words): A bilingual picture book with Chinese, English and hanyu pinyin. Fun flip ups and an audio CD complements this book that celebrates family and filial piety.